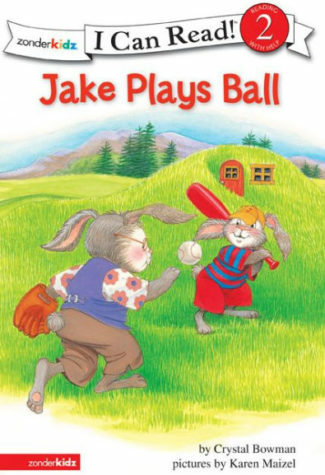 Jake’s friend comes over and wants to play baseball. Jake is discouraged at his inability to hit the ball. 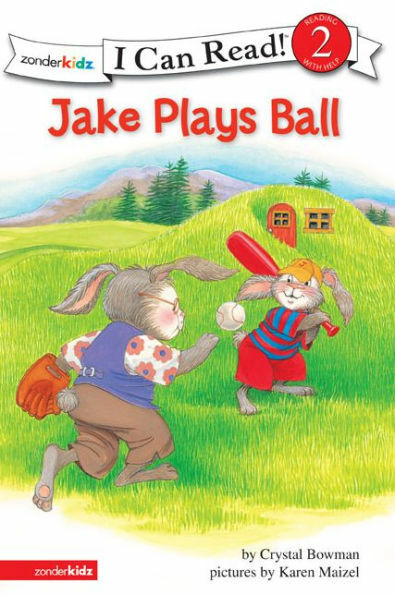 Mother assures Jake that with patience, practice, and God’s help, he will learn to hit the ball too. Grandma has the patience, and encouragement Jake needs to learn how to hit the ball.